Daniel grew up in Memphis, TN where he graduated Memphis University School and then went on to play football at Rhodes College. 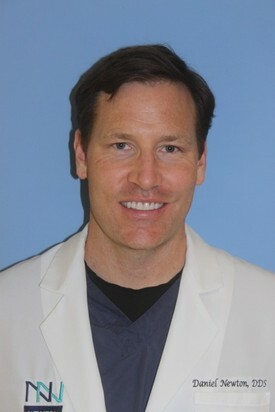 After Rhodes, he began dental school at University of Tennessee, Memphis. In 2002, he graduated dental school, got married and began his first job with the Indian Health Service in Gallup, New Mexico. After a wonderful time there, he and his wife moved back to East Tennessee where they began their dental practice in Clinton. They have four young children and are active in their church. Daniel enjoys playing golf, exercising, playing with his children, and traveling with his family. Kristi grew up in Clinton/Oak Ridge, TN. She went to Webb School of Knoxville then on to the College of Charleston in South Carolina. 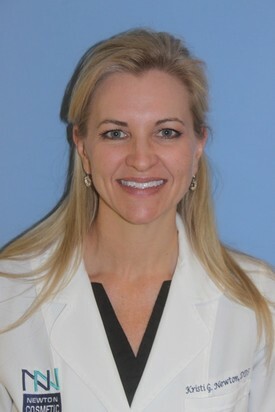 She began dental school at the University of Tennessee, Memphis and graduated in 2002. She met her husband, Daniel, in dental school and they were married right after graduation. They then went on to work together with the Indian Health Service in Gallup, New Mexico. They spent two wonderful years there before moving back to Clinton and beginning their dental practice. She and her husband now have four children; two girls and two boys. Their youngest son was born in Haiti and joined their family in December of 2015. She enjoys reading, exercising and figuring out how to balance being a mom and a dentist.